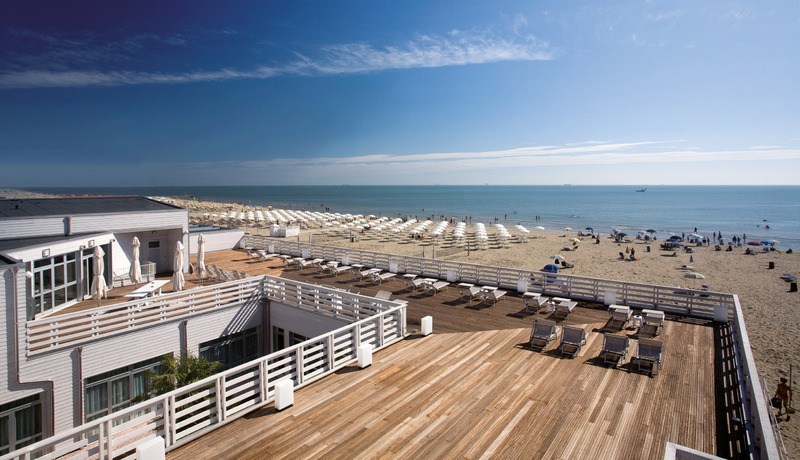 Immersed in the Delta del Po’s pine woods, Terme Beach Resort is set right on the beach between Marina di Ravenna and Punta Marina. The large white sandy beach in front of the property is equipped with sun loungers and parasols. You can book access to the wellness centre on site, which is complete with a thermal pool and sauna. The spacious rooms have contemporary décor and a flat-screen TV with Sky channels. 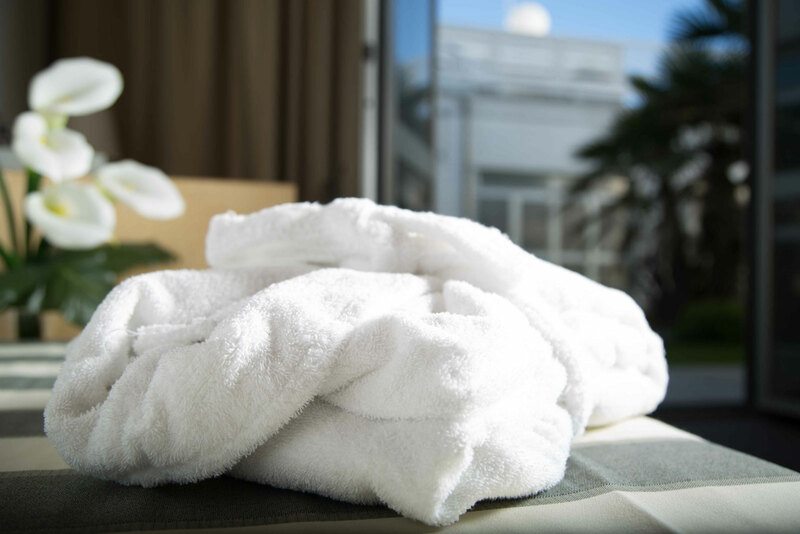 Some rooms include a hydromassage bath and pine wood views, while others have panoramic windows and direct beach access. The large white sandy beach in front of the property is equipped with sun loungers and parasols. You can book access to the wellness centre on site, which is complete with a thermal pool and sauna. 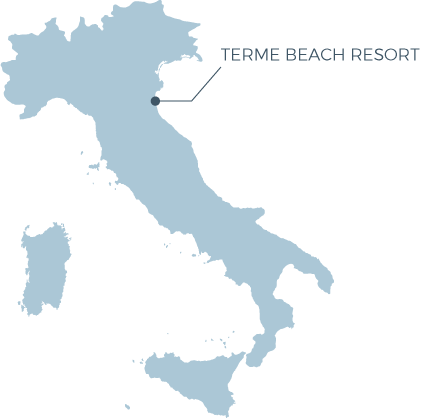 Terme Beach Resort offers 29 rooms over two floors and a direct sea-view large terrace. Rooms are available in 5 categories with different dimensions and views: Classic, Family, Special Design, Sea View and 3 new Junior Suites. Nearby the Resort we also boast wonderful holiday Apartments by the beach. These apartments are located less than 3 kms from the Resort within the Marinara's Marina bay (Marina di Ravenna). You can reserve access to the on-site Wellness Centre, which is equipped with a thermal pool and sauna. Breakfast at Terme Beach Resort is a simple buffet with sweet pastries and cereals. 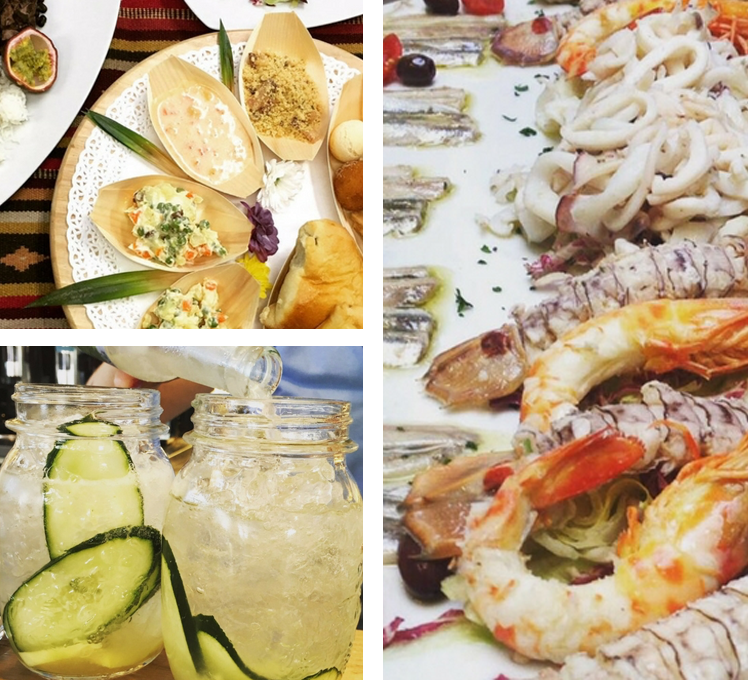 The Marlin Beach Restaurant serves traditional Mediterranean dishes. Write us a message and our Team will be contacting you shortly to provide any additional information for your next stay with us.